American Carpet Wholesalers has just received a truckload of Mannington Laminate Flooring of various patterns I purchased at a great price while attending Surfaces 2009. 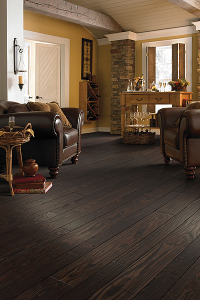 Several shades of Mannington Laminate Revolutions Plank Flooring, Mannington Coordinations Laminate Flooring, and Mannington Revolutions Adirondack Tile. 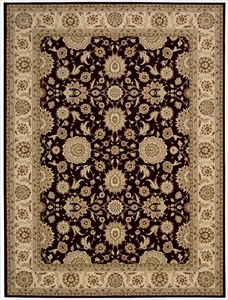 All patterns can be found in the “Laminate Floors” Clearance Center of our website at great laminate floor prices. Anytime we find a deal like this we try to buy it to save our customers even more money on popular flooring.